ProActive Physical Therapy Centers have been serving the greater Houston area since 2000. We are proud to have a clinic in the Woodlands to serve this wonderful and growing community. Our mission is to make our patients better, in a caring and compassionate manner. YOU deserve the best care available. 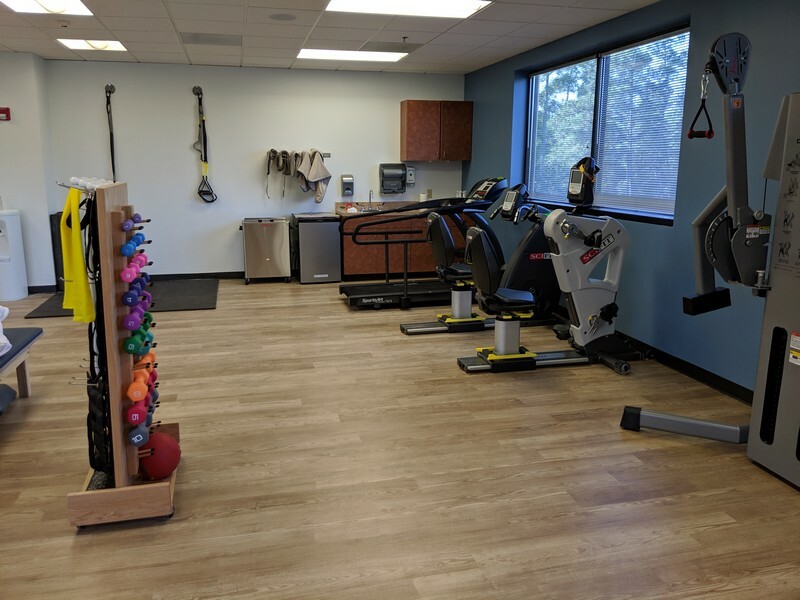 At ProActive, we offer a wide range of physical therapy options, manual techniques and special evidence-based techniques that speed the healing process. Our goal is to ensure we find the underlying cause of your pain; then provide world class treatment. 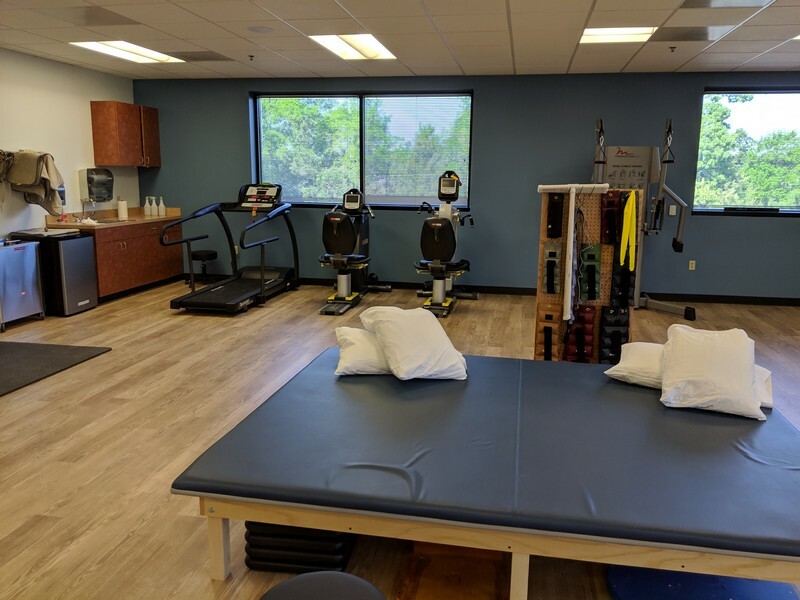 You can expect some of the following therapy: dry needling, augmented soft tissue mobilization which helps to regenerate healthy soft tissues (muscles, tendons, etc.) and reduce scar tissue that causes pain and restricts movement, Rock tape, a new type of therapeutic tape that has proven to be effective in treating common sports injuries and enhancing athletic performance. We also employ staff that is Neuro IFRAH trained and have experience since 2010 working with the neurological patient population. Our facility has a broad-based client list in terms of ages and conditions and are constantly welcoming new clients with new challenges. We are located at 8850 Six Pines Suite Dr, 290. The facility offers convenient parking, elevator accessibility and port cache for those rainy days.